The new premium tyre for premium and luxury sedans. Aspect Ratio: 30/35/40/45/50/55/65. 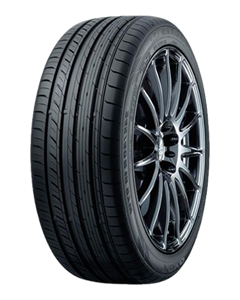 Proxes C1S is the new premium tyre designed for powerful and luxurious saloon cars. It's high speed stability, quiet and comfortable ride meet the requirements of these prestigious vehicles.